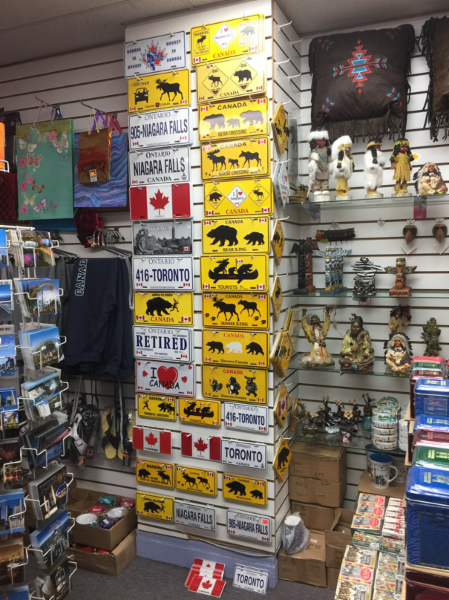 Remember your trip to the North with the perfect souvenir. 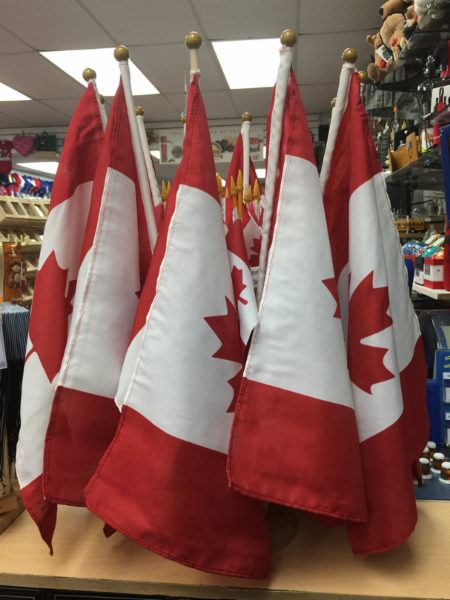 Before you leave our native land, visit A & F Canada Gifts to take a piece of it back home with you. 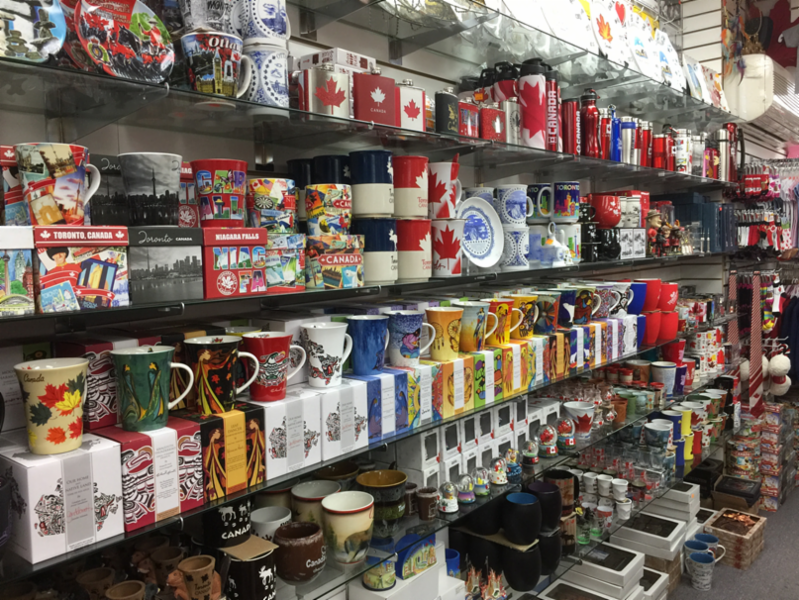 Based in Toronto, A & F Canada Gifts is a Toronto souvenir shop lined wall to wall with classic Canadian mementoes, keepsakes, and treasures. 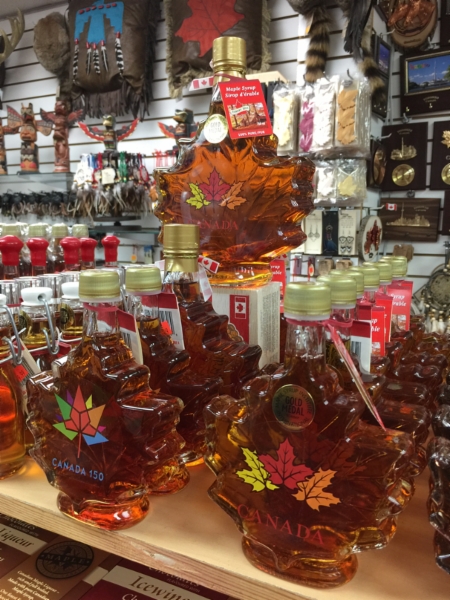 Bring a taste of Canada to your loved ones at home with some of our maple chocolates, cookies, and of course, maple syrup. 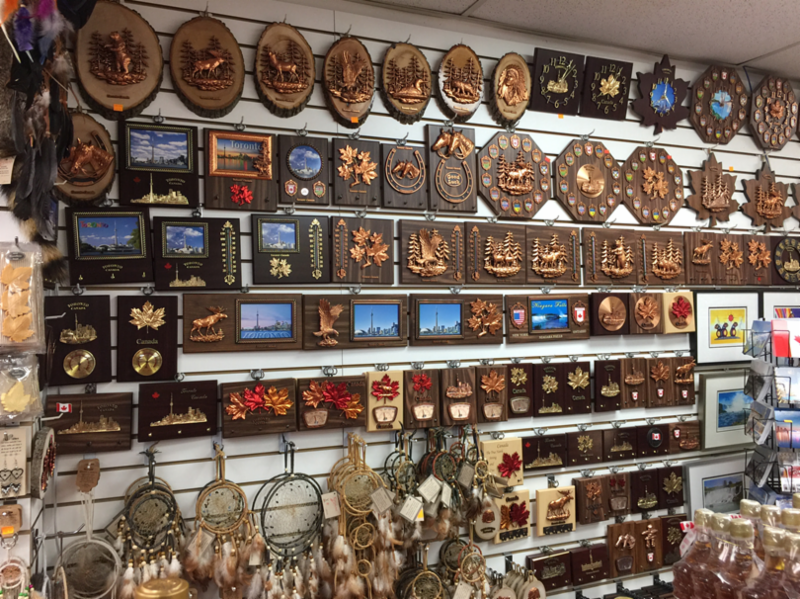 Prefer to wear a memory of your trip? 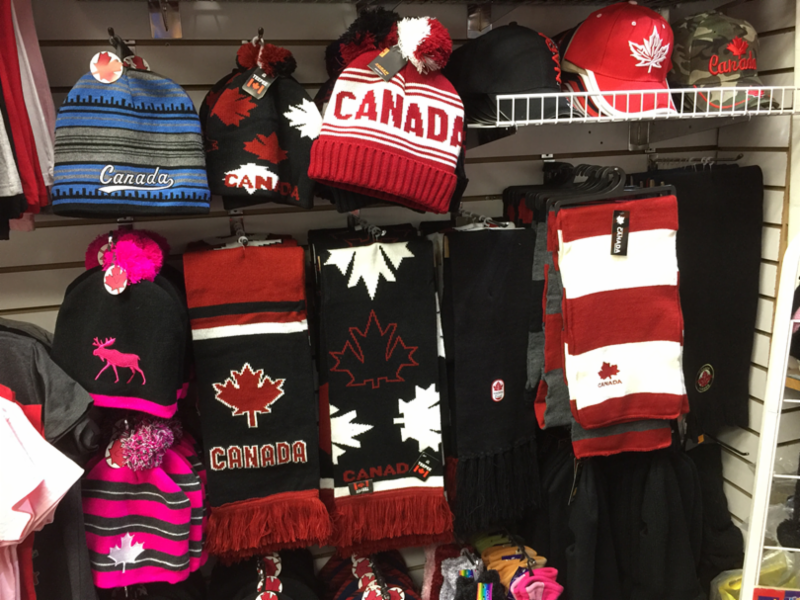 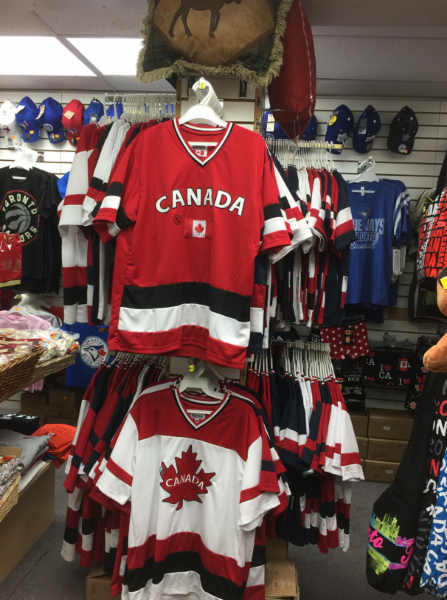 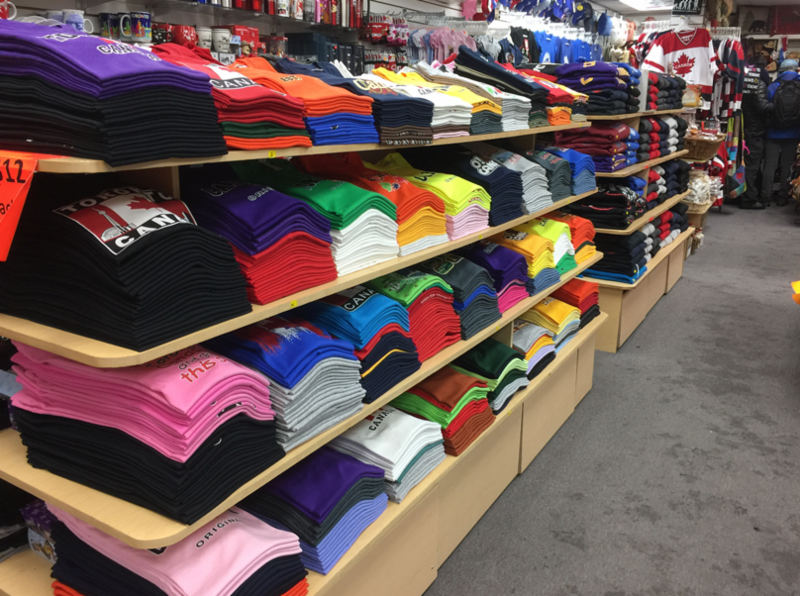 Our store also has baseball caps, t-shirts, and sweatshirts adorned with the iconic red maple leaf so you can stay warm in our winter. 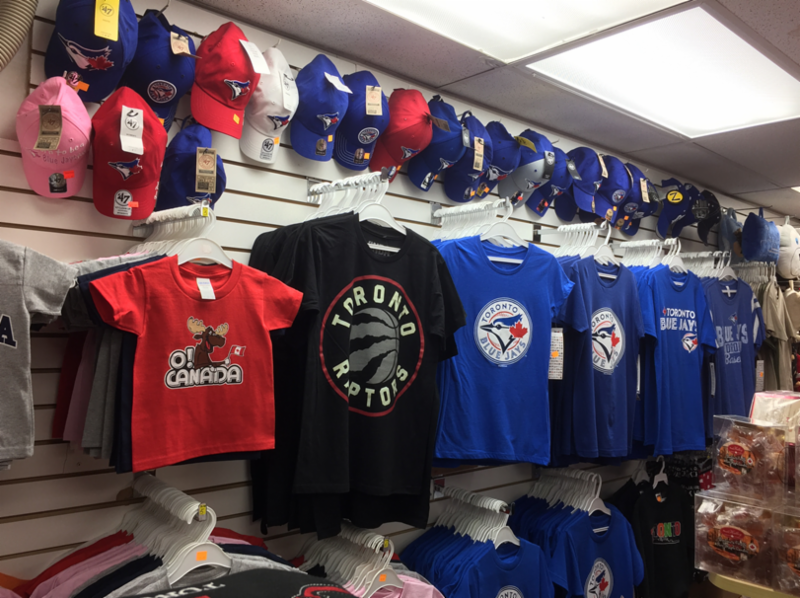 If you know someone who is more of a sports fan, you can also purchase one of our NHL, NBA, or MLB jerseys celebrating the Leafs, Raptors, and Blue Jays. 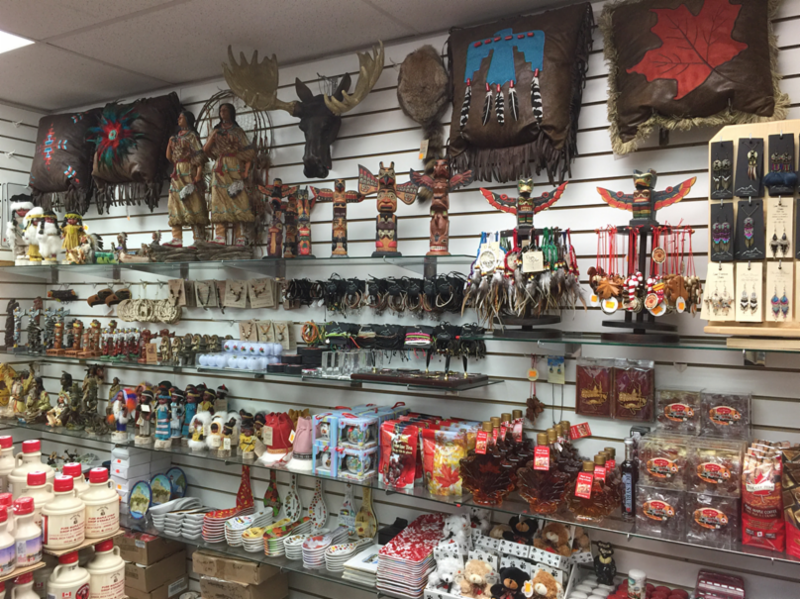 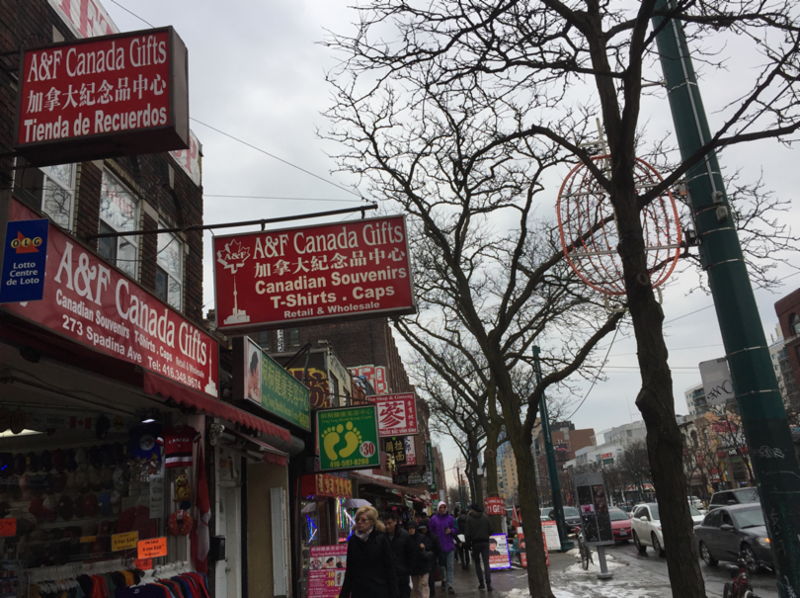 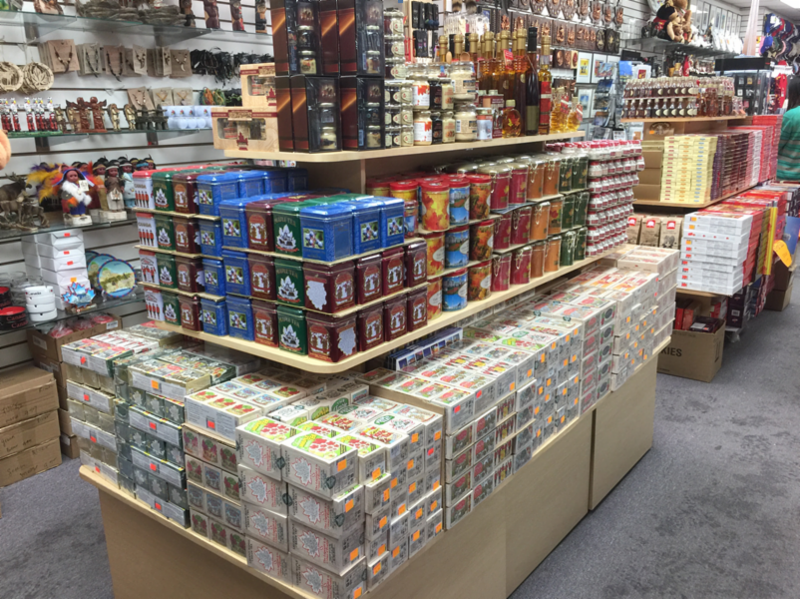 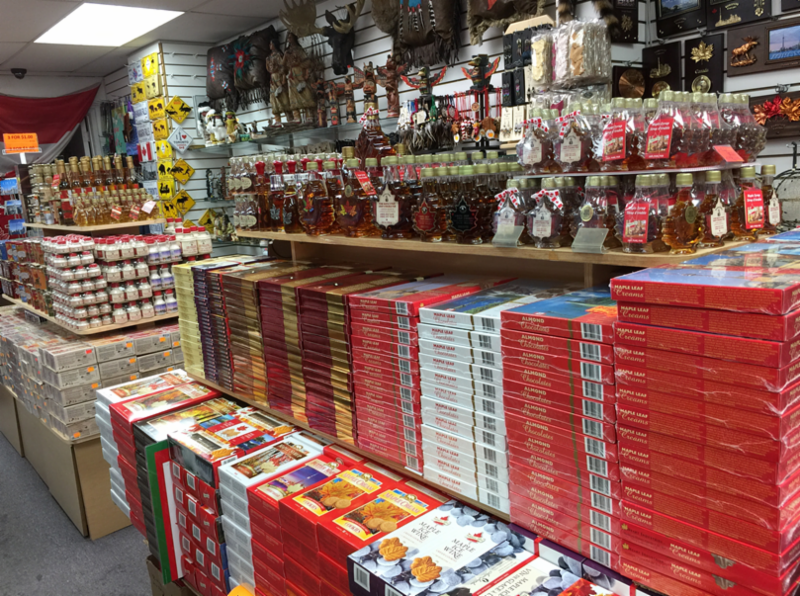 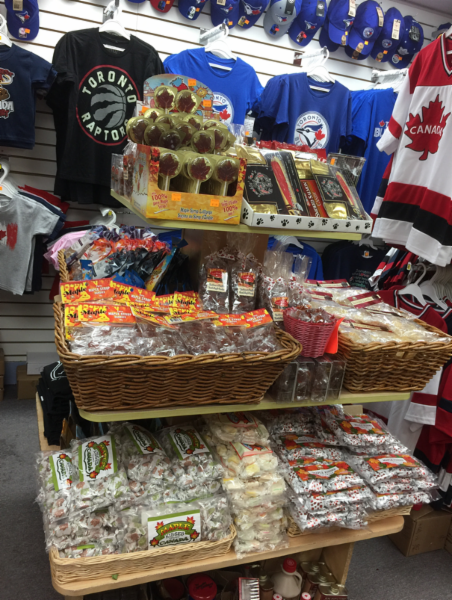 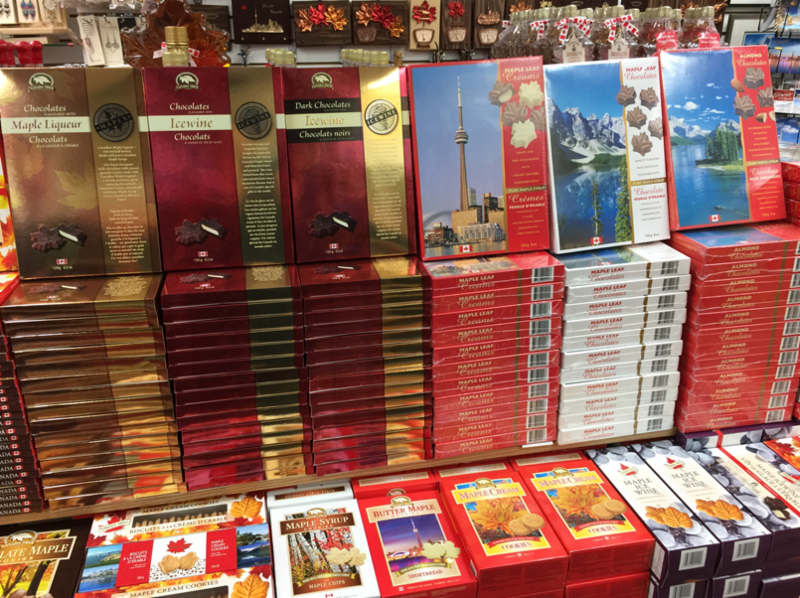 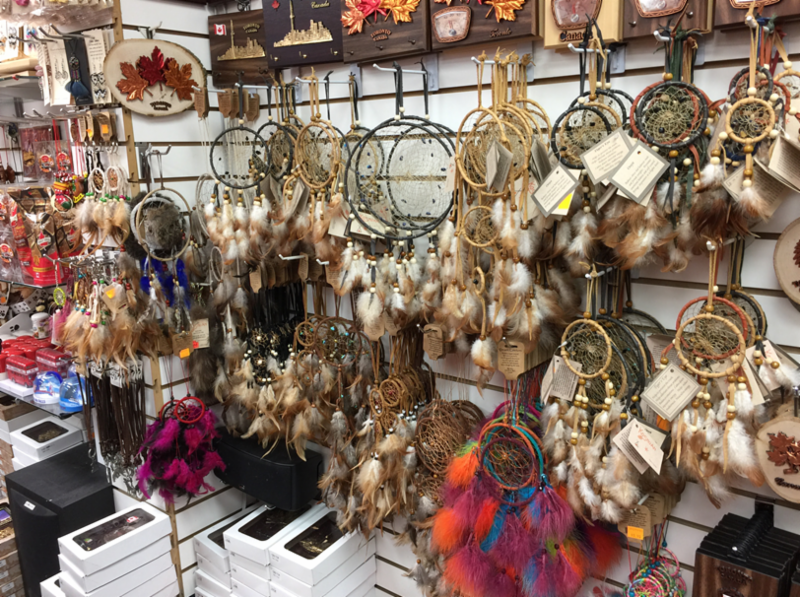 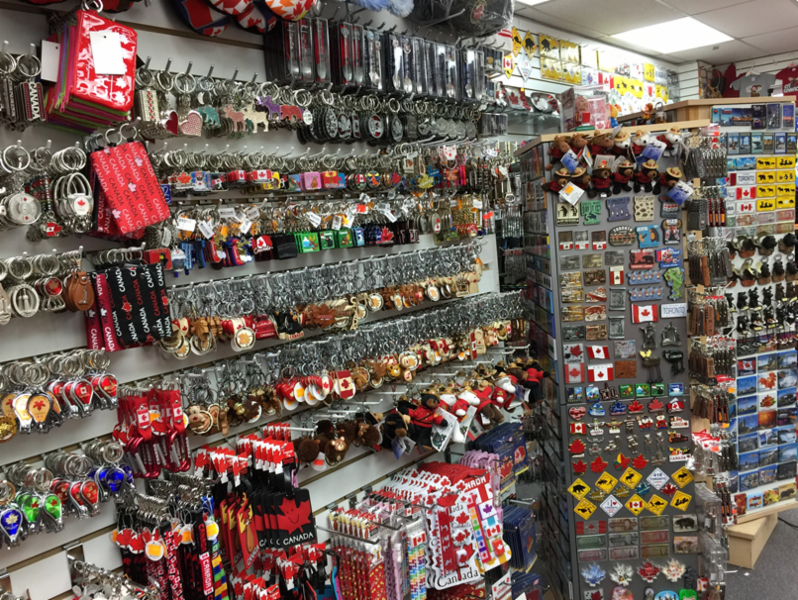 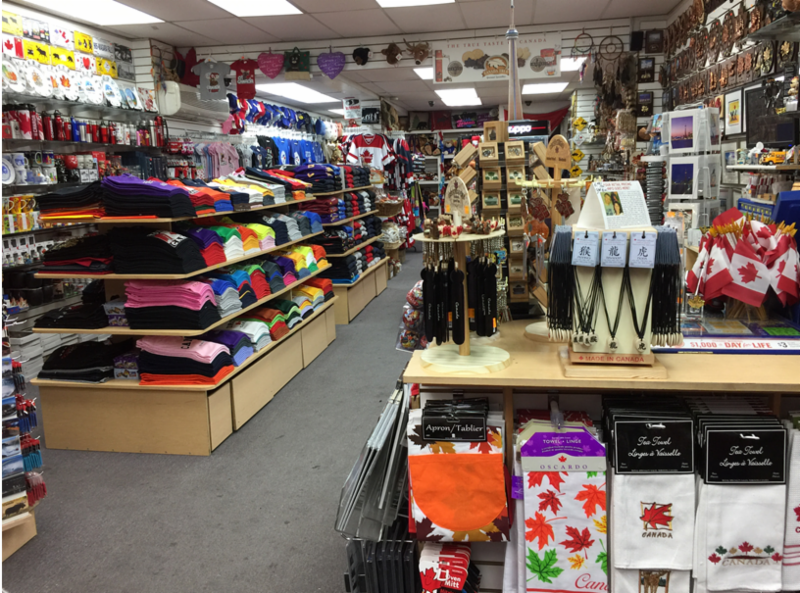 We also have jewelry, watches, mugs, and many more souvenir items that you can give as gifts when you leave Toronto. 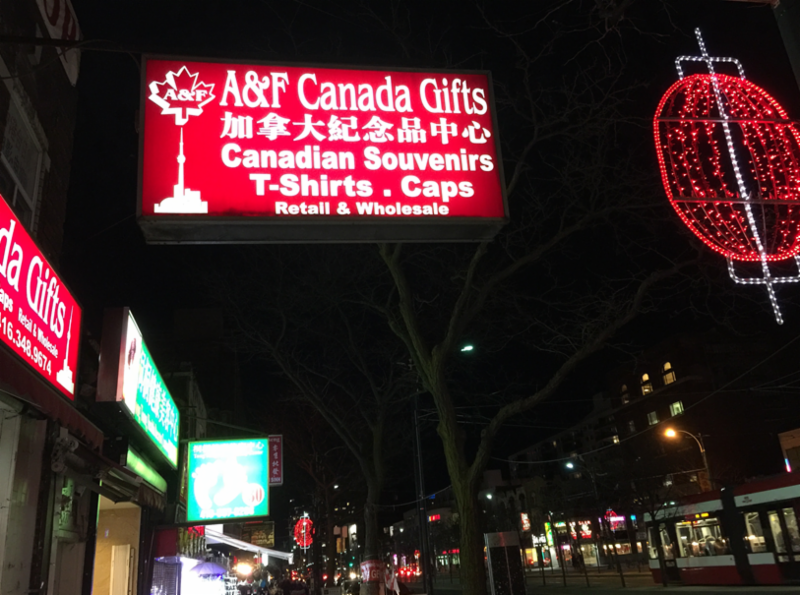 Come and visit A & F Canada Gifts before you leave.